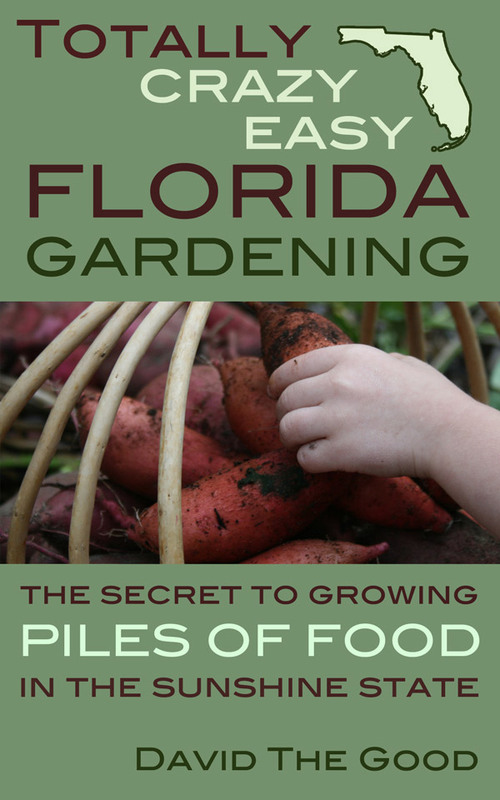 Coming this Tuesday, Totally Crazy Easy Florida Gardening: The Secret to Growing Piles of Food in the Sunshine State will be live for download! If you’re tired of working too hard for shrunken carrots and nematode-knotted peas… failed tomatoes and bitter lettuce… this book is for you. If you’ve despaired of gardening in Florida or if you feel like you’ll never learn to like the sand… this book is for you. If you want to feed your family organically but don’t have the budget… this book is for you. 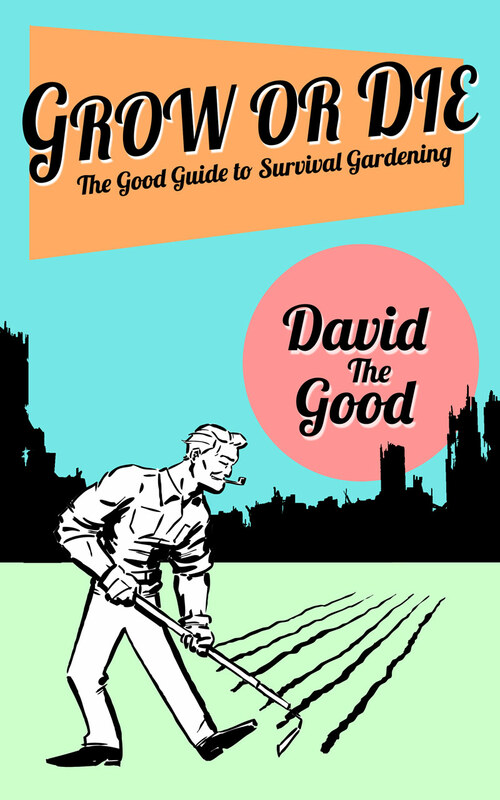 If you’re afraid of where America is going and you want a true survival garden… this book is for you! Totally Crazy Easy Florida Gardening is still up for pre-order right now – and everyone who has bought it will have their copy delivered on Tuesday. I’ve already received over 50 pre-orders for Totally Crazy Easy Florida Gardening – thank you all for supporting this important book. I have to tell you: this book isn’t just another Florida gardening book with boring notes on spacing and pesticides. It’s an entirely new way to look at gardening in the Sunshine State. Totally Crazy Easy Florida Gardening is based on honest-to-goodness research and hard work. It took me years to tweak and finesse my methods and crops to find the secrets of success – but now I know them and they’re ready for prime time. It’s $2.99. Just buy it – you’ll like it. How can you go wrong? I’ll give you your three bucks back if you don’t find at least a few great ideas. As a thank-you to the many Florida gardeners that have supported my research and this site, my popular booklet Create Your Own Florida Food Forest (with the incredible helpful “Cheat Sheet to Florida Gardening” in the back) will be available as a FREE Kindle download from Tuesday September 1st through Saturday September 5th. If you don’t have it, go download it sometime this week between Tuesday and Saturday. It’s my gift to you. This book is normally $2.99, so take the $2.99 you would’ve spent and grab yourself a good cup of coffee while you read up on turning your yard into Eden. One more thing, if you don’t mind – would you all please take a moment tomorrow and share today’s post on Twitter, Facebook, Google+ or via an e-mail to a few friends? A good book launch will get my title in front of a LOT more eves on Amazon! 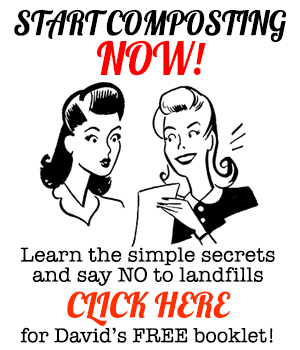 Totally Crazy Easy Florida Gardening is HERE! Gardening, martial arts, secret societies and cults! Releasing it early? Amazon says the 11th. Yep. My editor Jeanne is amazing. We beat the deadline and I figured… hey, let’s do it now! Just got my free book, thanks!! I have found it quite interesting so far. I also shared it with my site’s Facebook followers. Now I think I should go see if any peach pits sprouted in my compost- gotta plant some trees! Thank you, Sarah. Do it! Thanks for the book! I love it as I am a Florida neighbor on the Alabama gulf coast. 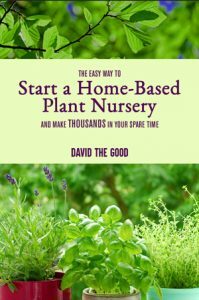 I have been growing some of those species and I will definitely add some more per your book. I also bought the Totally Crazy Florida Gardening. Love your blog and writing style. I appreciate it. Totally Crazy Easy Florida Gardening will definitely work in your area. Hi Cindy. 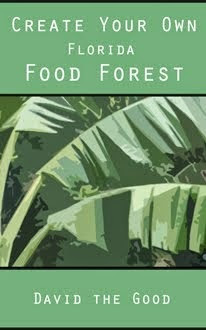 Create Your Own Florida Food Forest and Compost Everything are both available in paperback on Amazon. Totally Crazy Easy Florida Gardening should also be available in paperback within a week or so. thank you, Jeanne. No, the free download is over; however, both books are on Amazon and are not that expensive.